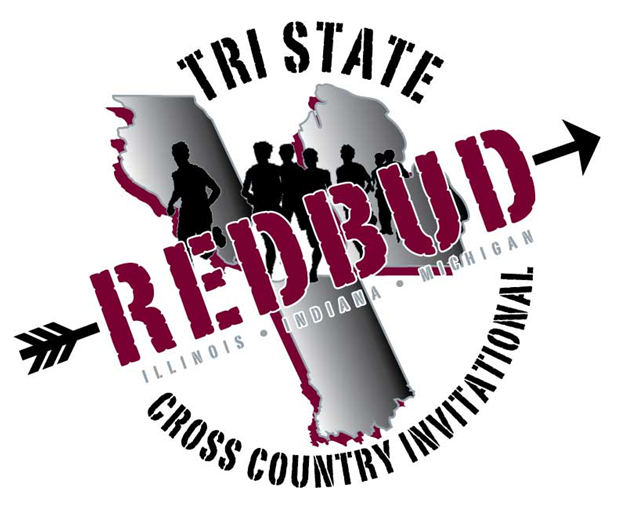 Buchanan High School is proud to host the 2nd Annual Redbud Tri-State Cross Country Invitation at the nationally known Redbud Motocross Park located outside Buchanan, MI on 240 rolling acres. 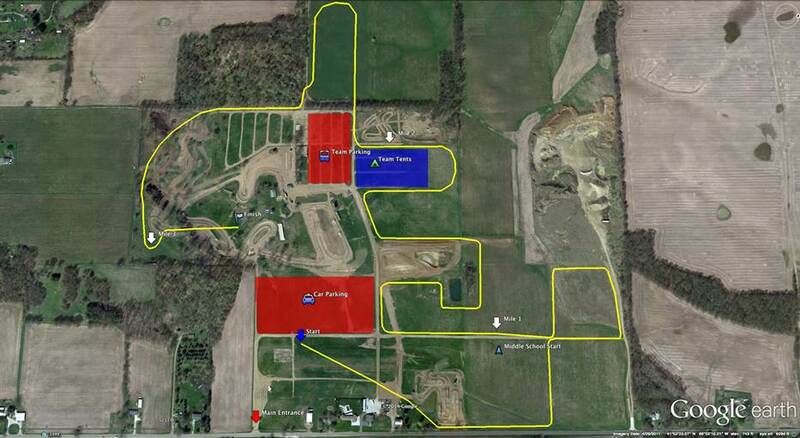 The course is a spectator friendly one loop course over rolling terrain. Our goal is to have 1/3 of each division from each of the three states (Illinois, Indiana & Michigan). We realize that it may take a few years for to accomplish this goal. If interested, please email Fred Smith at: fsmith@buchananschools.com. (you may also register on athletic.net). How many schools can we expect? 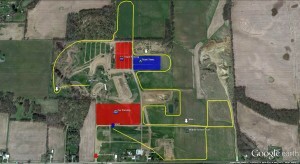 The site can easily host 45 schools on the starting line at one time. We expect 20-30 schools the first year and plan to grow this into one of the best meets in Michigan. The people involved have previous experience with some of the best meets in the midwest. You can find the most current list of attending high schools and middle schools on athletic.net. What about Michigan’s 300 mile travel restriction? The restriction does not apply to bordering states and as of May 2014 Illinois and Indiana are bordering states, so there is no such restriction in play. Mishawaka High School is interested in participating in the Tri State Redbud Cross Country Invitational. Please send contract! Fred Smith will have on on it’s way to you. Looking forward to seeing you Coach Aldrich. Good point. Somehow missed moving that over from other materials. I’ve added it now Ed. You were the second person to catch it … more eyes are like more athletes. You get things done better.